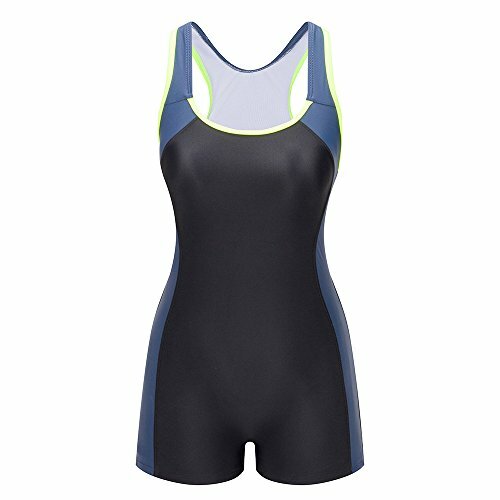 Lemef One Piece Swimsuit with 360 Modest Control to Keep Beautiful Shape. KEEP GOOD SHAPE: double lined and full coverage to provide 360 modest control for your better curve. If you have any questions about this product by Lemef, contact us by completing and submitting the form below. If you are looking for a specif part number, please include it with your message.